The last few months have been bloody good for me in music terms. Let’s go through some of the music that I’ve been loving. 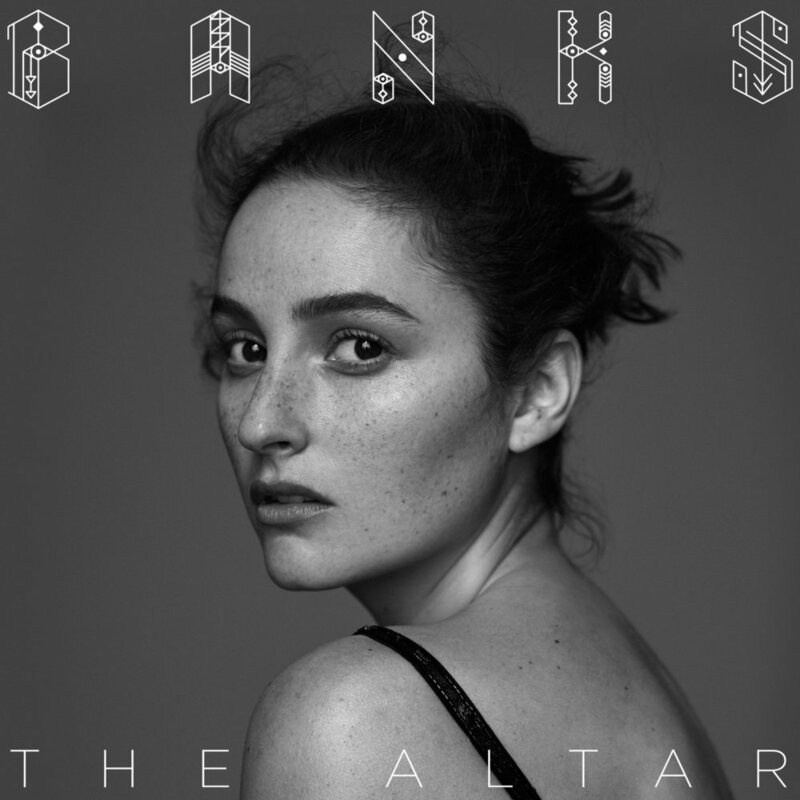 Banks’ ethereal voice coupled with stellar lyrics and brilliant beats makes for an incredible album.